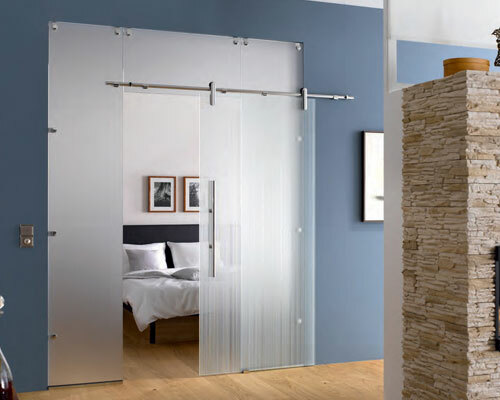 What is a Edition Style sliding system? 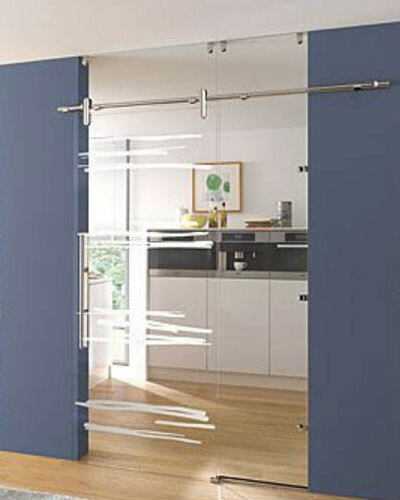 Polished Chrome & Stainless Steel Sliding System. 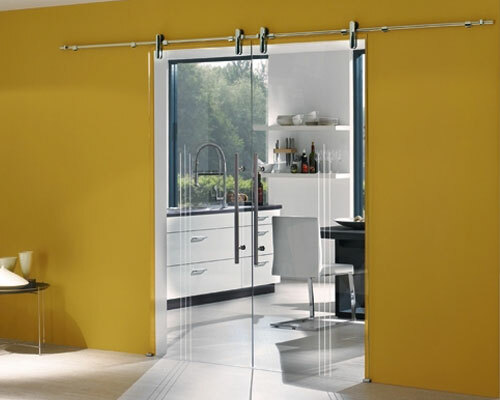 What is a Edition Style sliding system? 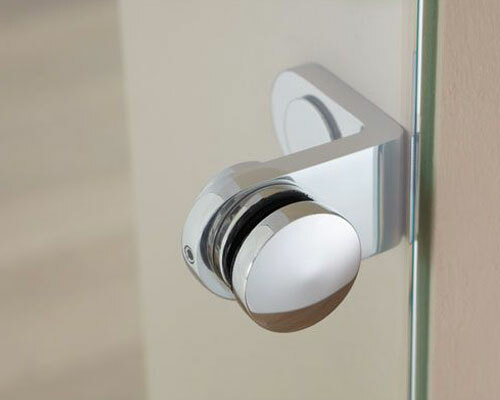 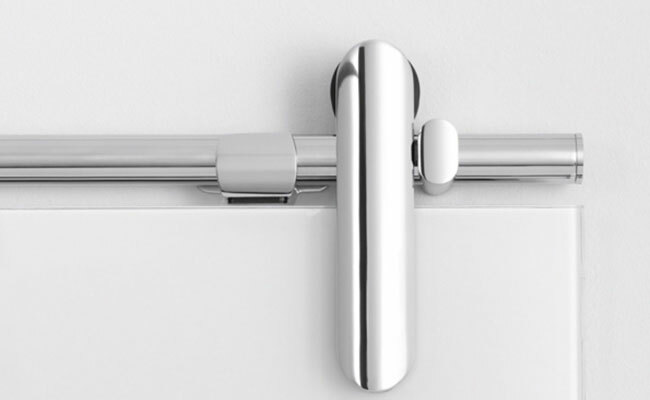 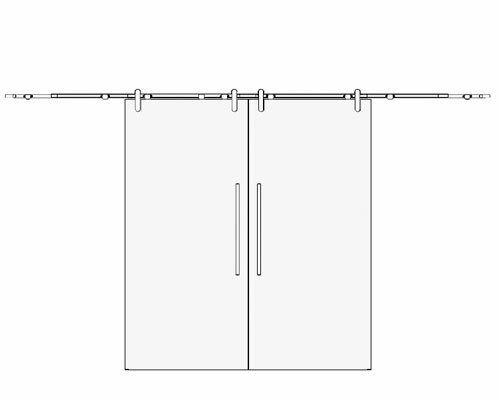 Our Edition Style sliding system is presented in a discrete, classy stainless steel or polished chrome finish. 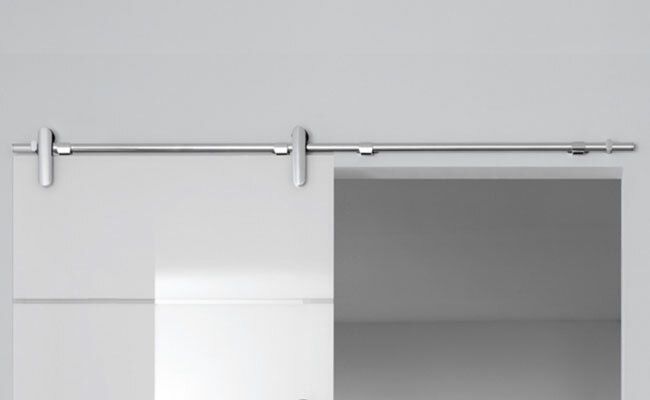 The absolute symmetrical arrangement of attachment points on the sliding bar, secures a visually perfect unit. 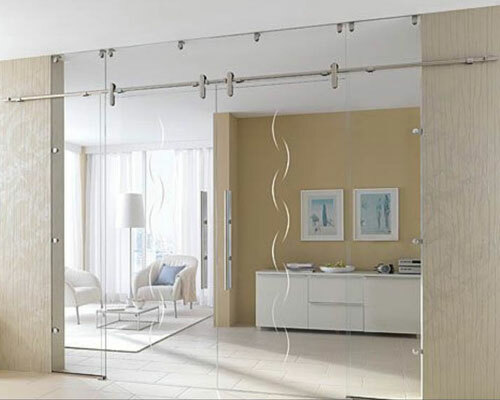 The elegant design, combined with high resistance technology, the Edition Style sliding system is the perfect combination of function and aesthetics. 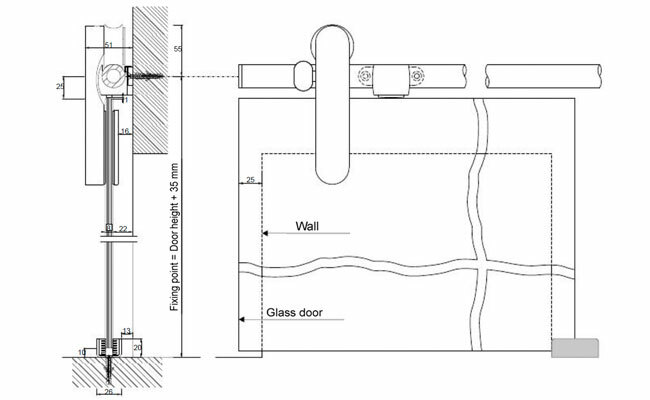 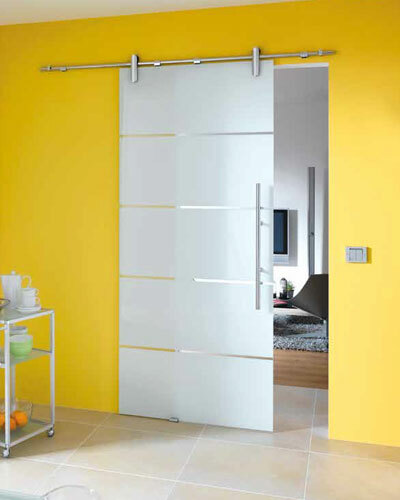 The Edition Style sliding system sustains a 120kg glass door leaf and is suitable for wall installation. 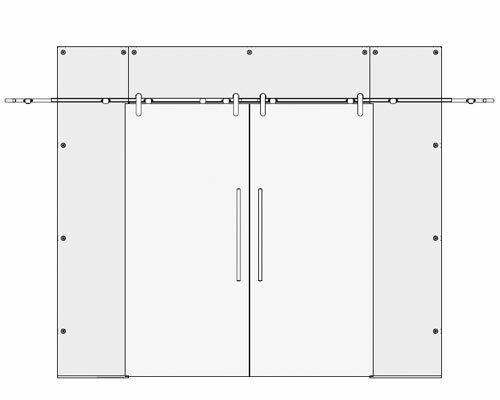 How to install a Edition Style sliding system? 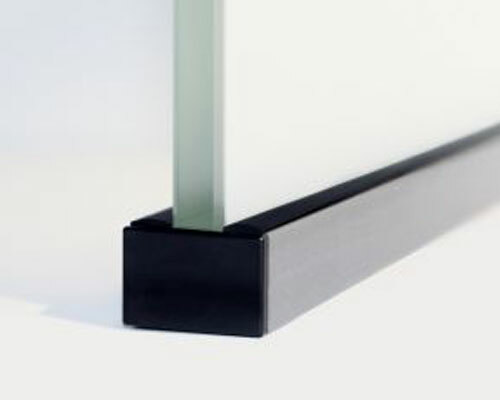 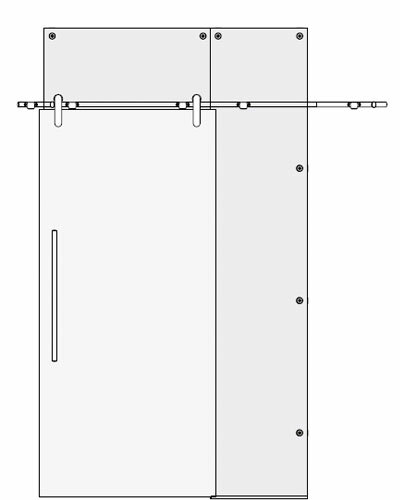 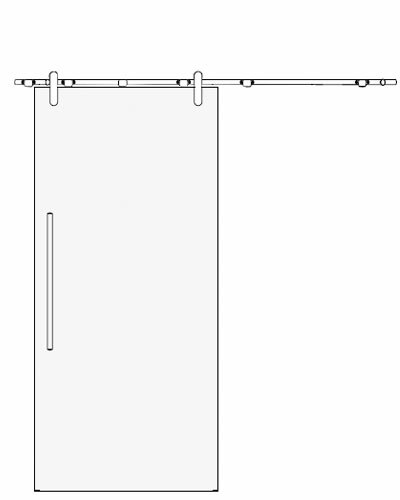 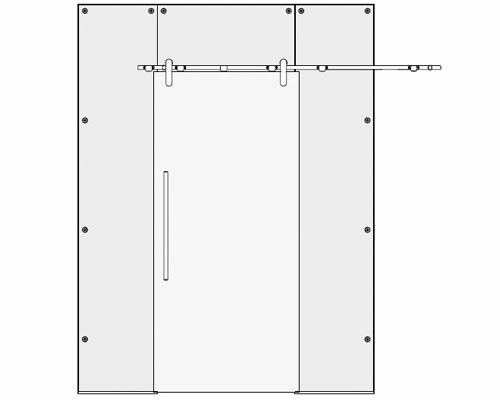 The hardware to fix the side and top panels are: bottom profile with rubber gasket and spider glass stabilizers in the same finish as the sliding system.